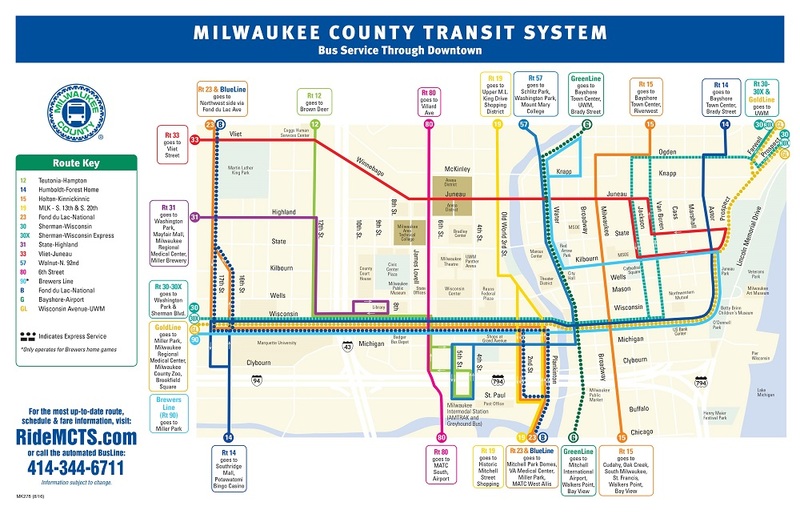 The sale and demolition of the Downtown Transit Center means changes for several MCTS routes that run through Downtown Milwaukee. Downtown Transit Center. Photo courtesy of MCTS. 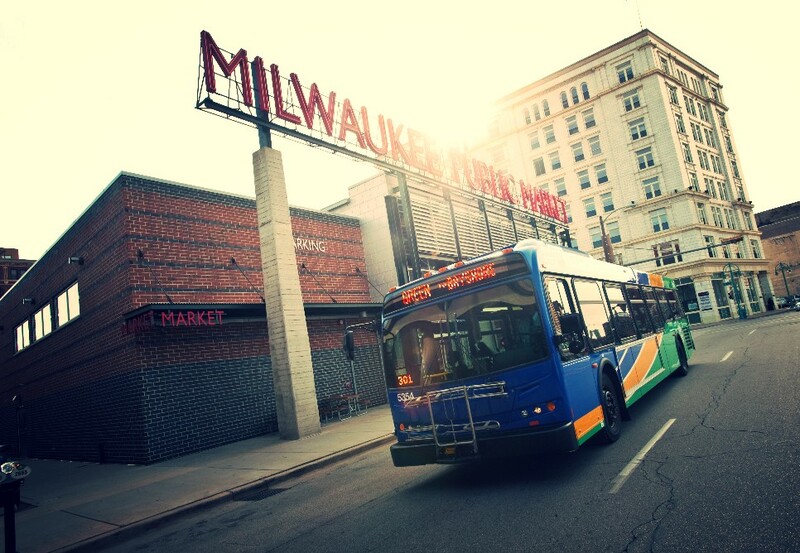 MILWAUKEE – The sale and demolition of the Downtown Transit Center means changes for several MCTS routes that run through Downtown Milwaukee. 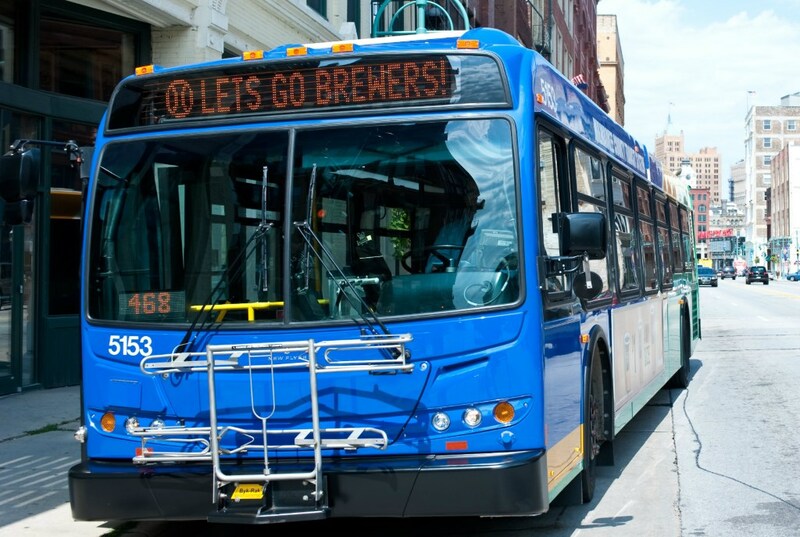 The new routes will allow riders improved access to the Milwaukee Intermodal Station (Route 12) and a direct route to grocery stores, restaurants, and the Lakefront for people living on the west side (Route 33). The new routing also clears up some bus congestion along Wisconsin Avenue.